Popular drone maker DJI and well-known camera company Hasselblad have teamed up to create a 100-megapixel integrated aerial photography platform, which is the first of its kind in the whole world. The platform combines the best devices that the two companies offer: the M600 Pro drone and the Ronin-MX gimbal from DJI, along with the H6D-100c camera from Hasselblad. Those who know their way around camera and drone technology will instantly know that this set up is built with high-level performance and excellent image quality in mind. The DJI M600 Pro is marketed for Hollywood-level productions and is well-known among professional filmmakers and content creators. It comes with the LightBridge 2 video downlink technology, which lets you stream 1080p videos at 60 frames per second even when the drone is three miles maximum away from you. It’s also built with a dust-proof propulsion system and six Intelligent Flight Batteries, which have precise battery level indication, integrated battery level checker, and longer battery life due to low voltage protection. The DJI M600 Pro was released together with the Ronin-MX gimbal, and the two are designed to work great together. They can carry up to 13.2 pounds of payload and stay up in the air for 15 minutes when doing so. The Ronin-MX gimbal allows the M600 to accommodate a wide range of cameras, including the Hasselblad H6D-100c. The H6D-100c is marketed to professional photographers not just because of its high-end price tag (it retails for around $33,000) but also because of its high-end specs. It comes with a large 53.4 mm x 40.0 mm sensor and 4K video recording capability. The camera is available in two versions: the 50-megapixel unit and the 100-megapixel model, although only the latter is used in the DJI-Hasselblad aerial imaging platform. 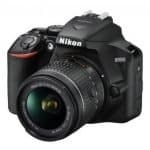 It has an advanced autofocus system that can lock on to a certain area (such as the subject’s eye or hand) and track it to ensure you won’t lose your focus while adjusting your composition. The 100-megapixel imaging platform is actually not the first collaboration between DJI and Hasselblad. The two companies also combined the M600 drone with the A5D medium format camera in July 2016, a few months after DJI acquired a stake in Hasselblad. 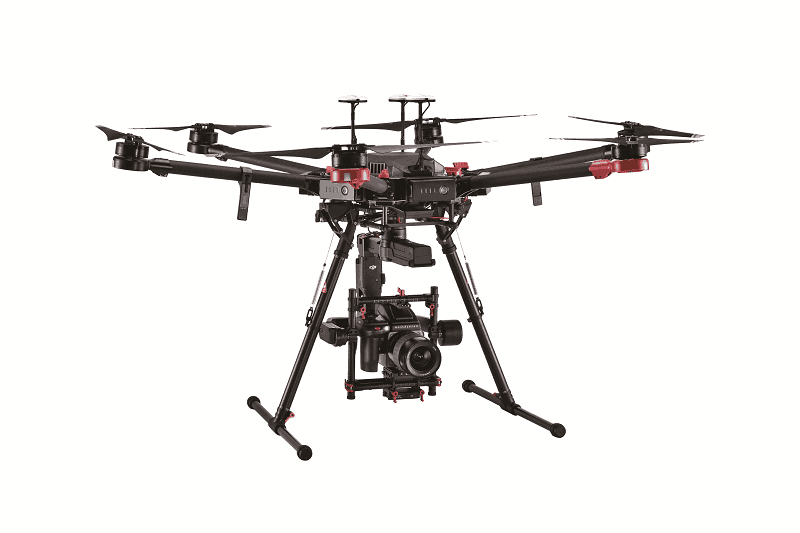 The DJI and Hasselblad 100 MP Integrated Aerial Imaging Platform was on display during the NAB Show in Las Vegas, Nevada, which took place on April 22 to 27. If you weren’t able to catch it, don’t worry since the platform will be released to the public in the third quarter of 2017, with prices to be announced in the coming months.